(NEW YORK) — Anthropologie has launched its first plus-size collection. Just in time for spring, the new APlus line has expanded sizes that range from 16w-26w. 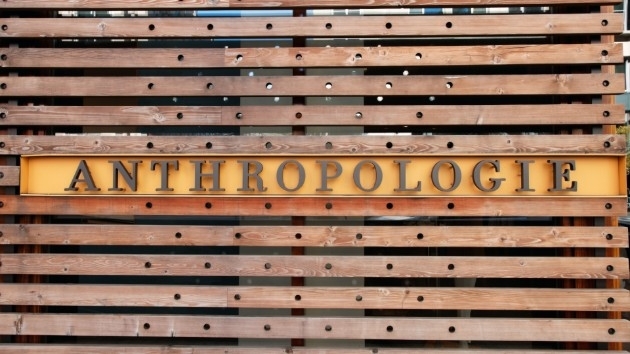 “This is an exciting starting point for Anthropologie,” said Anthropologie’s managing director, Richa Srivastava, in a press release from the brand. “Our goal is to be a destination for everyone wanting to express their personal style and to feel like their best selves. At launch, we’ll offer a great range of options and an exceptional shopping experience. We’ll evolve both as we move forward, adding more styles and locations as we learn from customer feedback,” the press release stated. The new APlus line includes more than 120 different styles from some of the brand’s most beloved labels — Maeve, Cloth & Stone, DL1961 and more. Anthropologie’s new inclusive line is available to shop now on the brand’s website and in 10 store locations. Additional stores will be added later this year.